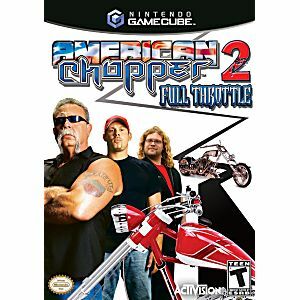 Create, build and ride your very own American Chopper! 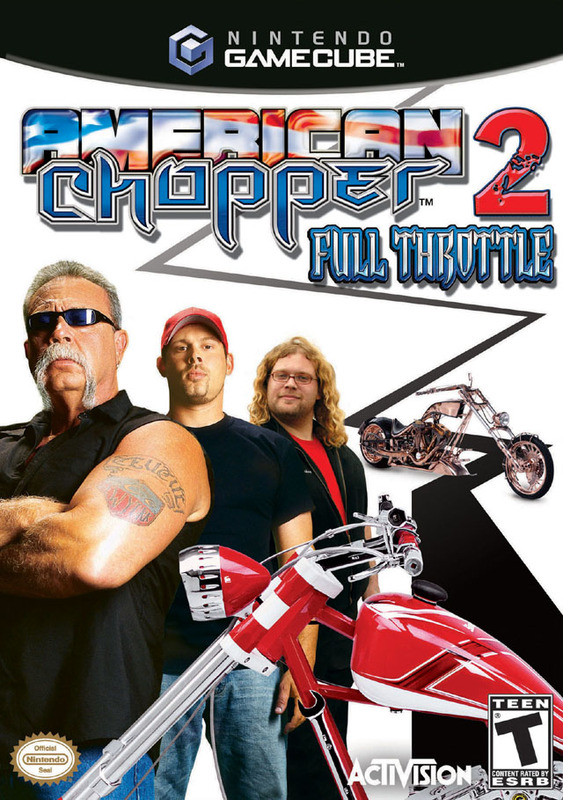 Be hired into the shop of the hit TV series American Chopper. Play as Mikey, Vinnie, Paul Sr & Paulie with 12 theme bikes from the show including the Fire Bike, Liberty Bike, and the Future Bike! But there's more - you'll be sent on missions to create your very own, original themed chopper that will rival those built by Paul Sr. and Paul Jr. Experience first-hand all of the hard work, drama and thrill of creating one of the most beautiful bikes on the road today.